3Play Media was founded in 2007 by four MIT graduate students with a mission to make video accessible through innovative technology. Drawing on research from the MIT Spoken Language Systems Group, they developed a more efficient captioning and transcription process that combines automatic speech recognition with human editing cleanup. 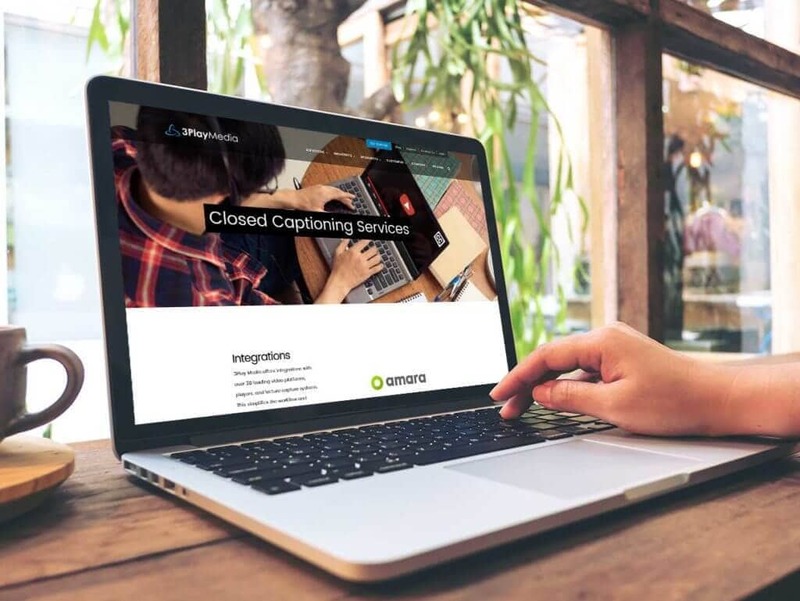 Since its inception, 3Play Media has provided premium closed captioning, transcription, audio description, and subtitling solutions to more than 2500 universities, companies, and government agencies across a range of industries. Their innovative and competitively priced process has led to seven patents (granted and pending). 3 Media Web collaborated with 3Play Media to ensure that the new website met WCAG’s (Web Content Access Guidelines) legal standards. Our client’s market segment is evolving very quickly. It is estimated that about 20% of individuals on the World Wide Web have a disability that makes it necessary for website platforms to include accessibility tools to serve this population. 3Play Media is growing rapidly. Their former website was created using a platform that didn’t allow them to showcase their company or to track visitor traffic. It didn’t provide the automation to support their sophisticated, integrated marketing strategies. For instance, visitors from a vertical market can now view content that specifically refers to their needs. The website displays examples of integration tools for that industry, as well as 3Play Media clients in that industry. Marketo Real Time Personalization (RTP) was utilized so that the website can engage with users with content, messaging, and calls-to-action, personalized in real time using browsing behavior, location, and referring URLs. 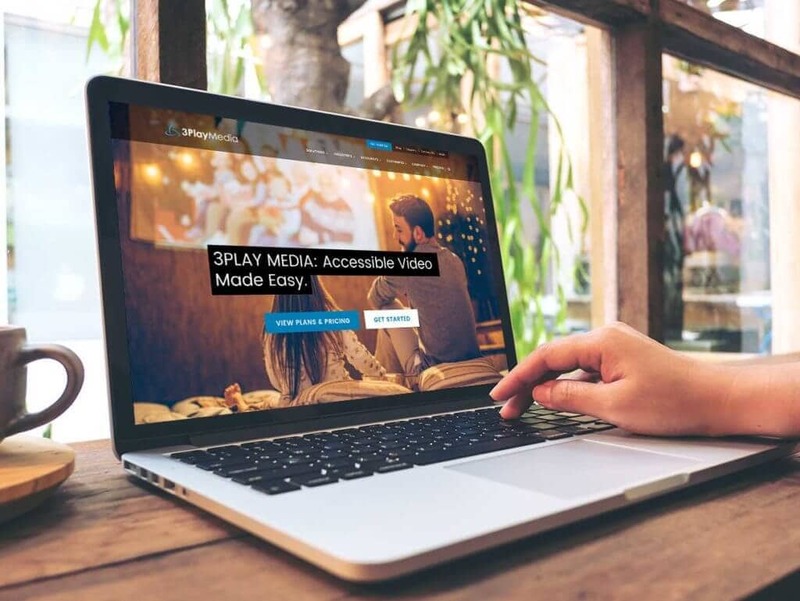 From a design and navigational standpoint, 3Play Media wanted their website to comply with best practices and with WCAG for those with disabilities. To make it easier for those with visual or physical disabilities, clickable text was underlined to stand out as a link and large blocks of text were formatted as links, rather than just a word or phrase. Rapid movement on a page using animation or photo image galleries can be disorienting to those with Attention Deficit Disorder, so design elements were modified. Sophisticated coding was put in place, so a user can hear audio descriptions of the links and content on the page. Those who cannot use a mouse because of a physical disability can use the tab key to navigate throughout the site. Each of the client’s significant vertical markets is listed and each links to individualized content outlining the key benefits of choosing 3Play Media. Examples of the many integrations available for this specific marketplace are shown with company logos that are also explained in detail through a prominently placed link. A chart which shows the features of a Pro and Express account was created for the website, but an innovative tool was linked to it to further explain the choices available. A creative pricing quiz was devised by the client and implemented by 3 Media Web so that a prospective client could clarify their needs and pricing, based on the answers to an online quiz. To showcase their 39-plus member staff, we added a photograph of each employee that links to a baby photo when the user’s mouse hovers over the image. 3 Media Web used cutting-edge web technology to achieve the client’s marketing and accessibility goals. 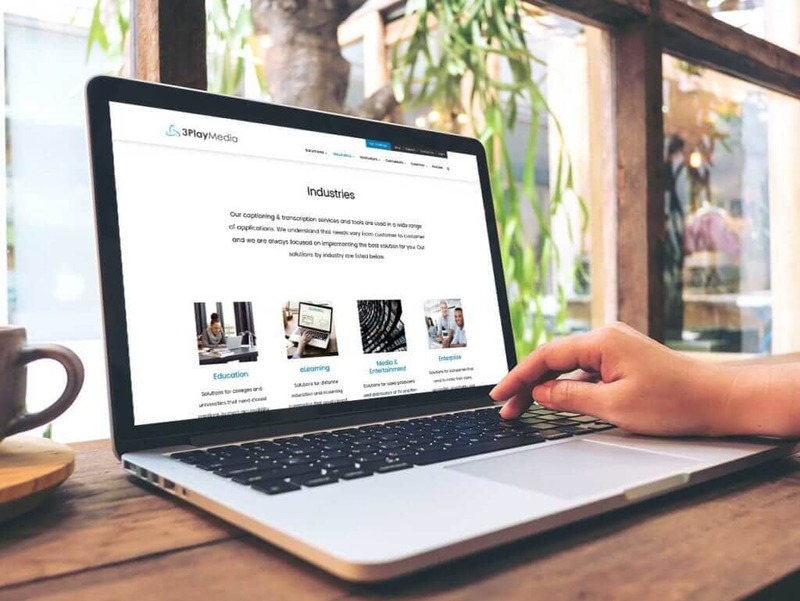 From design to navigating the comprehensive content, the 3Play Media website is easy-to-use and accessible from every perspective.